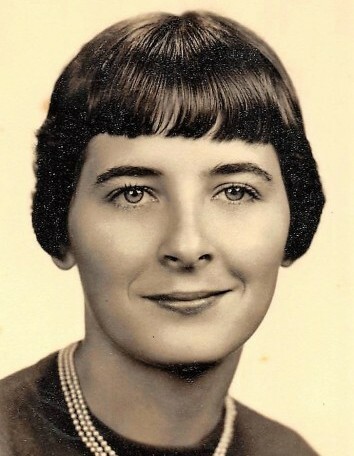 Nita Faye Humble Lee, 81, passed away February 9th. She was born on April 19, 1937. Nita was a member of Henderson Methodist Church of Little Rock. She is survived by sister; Alma Sue Ward, nieces, nephews, and great nieces and nephews. She is preceded by her husband; Jerry Lee, parents; Frank and Myrtle Humble, two sisters; Bessie and Dorthea Humble, two brothers; Dale and Harold Humble.